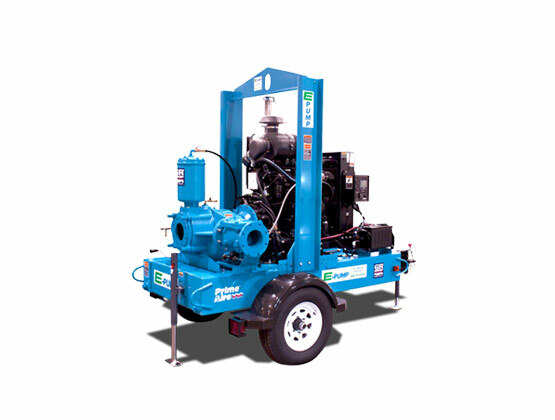 E-Pump’s rental fleet is maintained to factory performance specifications and rigorously inspected after each project assuring your next rental has peace of mind included. 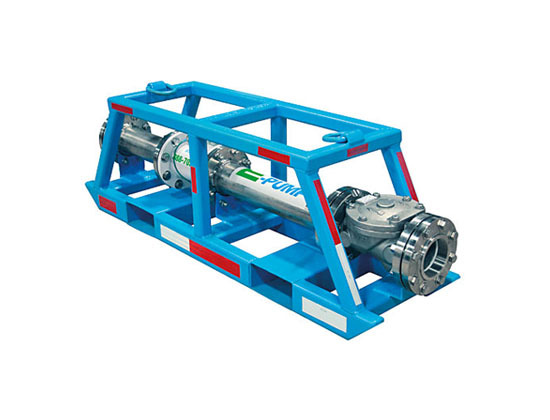 Our team has decades of pump and pumping system design and installation experience, and each item in our inventory is subjected to a rigorous inspection procedure and a thorough maintenance program, ensuring that every pump, filter, tank, box, and accessory is in top condition. Browse our extensive selection of equipment then give us a call to discuss your needs. 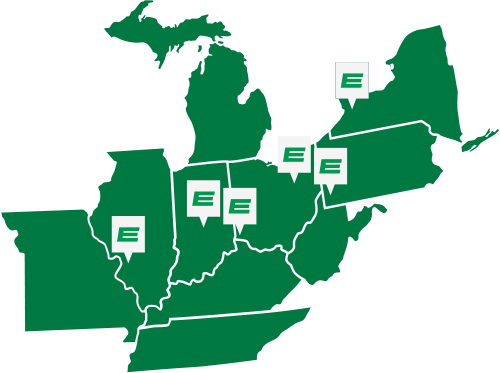 With E-Pump branches in five states across the midwest, our team can respond quickly to our customers’ needs. Servicing all of Western New York and NW Pennsylvania. Servicing all of Indiana, Southern Michigan, and Kentucky. 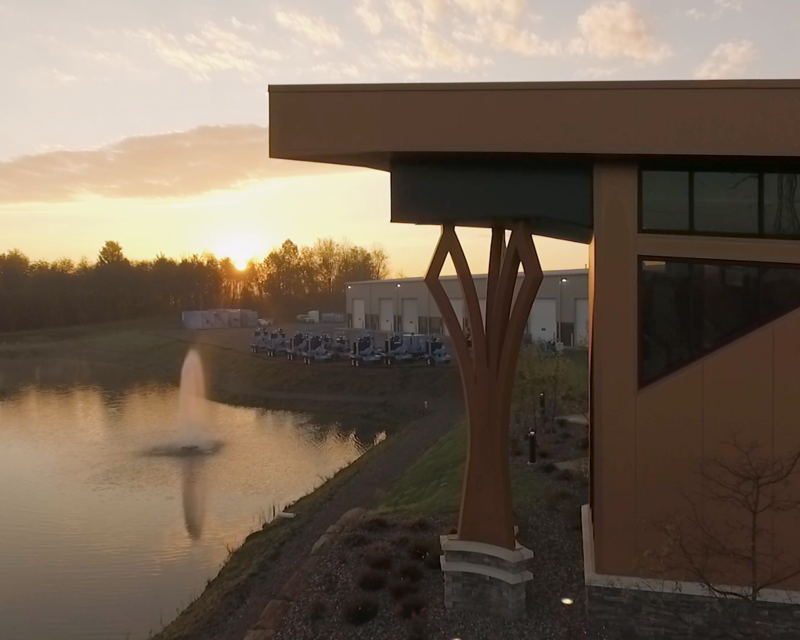 Our corporate headquarters services all of Ohio and beyond. Servicing all of Western Pennsylvania and West Virginia. Servicing all of Missouri, Illinois, and beyond. 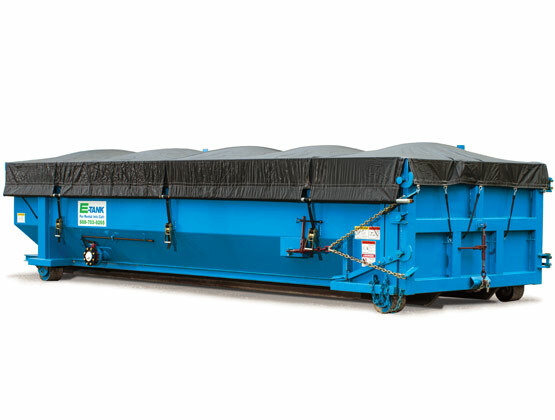 From routine industrial maintenance to emergency clean-up, from waste removal to liquid bypass. 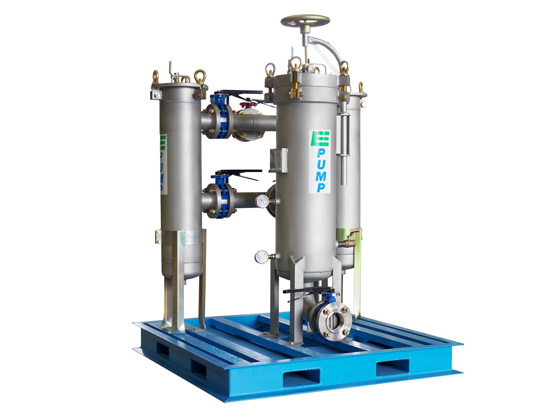 E-Pump and E-Tank possess the expertise and ingenuity to successfully execute a wide array of projects for all your tank and pump needs. 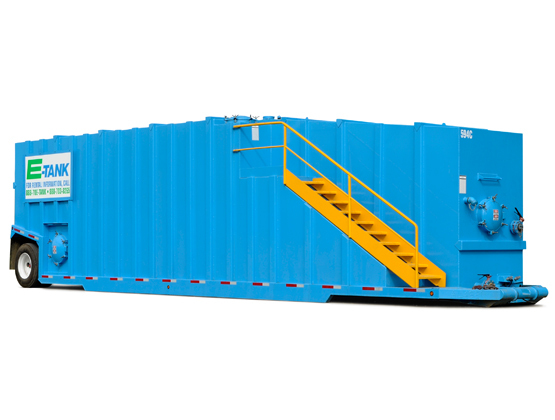 Our sister company E-Tank compliments our services with a variety of frac tank, weir tanks, sludge boxes, roll-off boxes, and accessories. Visit their site to learn more. Unlike other equipment suppliers, we don't just rent out pumps and leave it up to you to implement them. Our team of highly knowledgeable and qualified engineers and technicians will work with you to design a system that perfectly addresses your needs.